The Parliament’s AGRI Committee debated the draft reports on the post-2020 CAP for the first time on 21 November in Brussels. 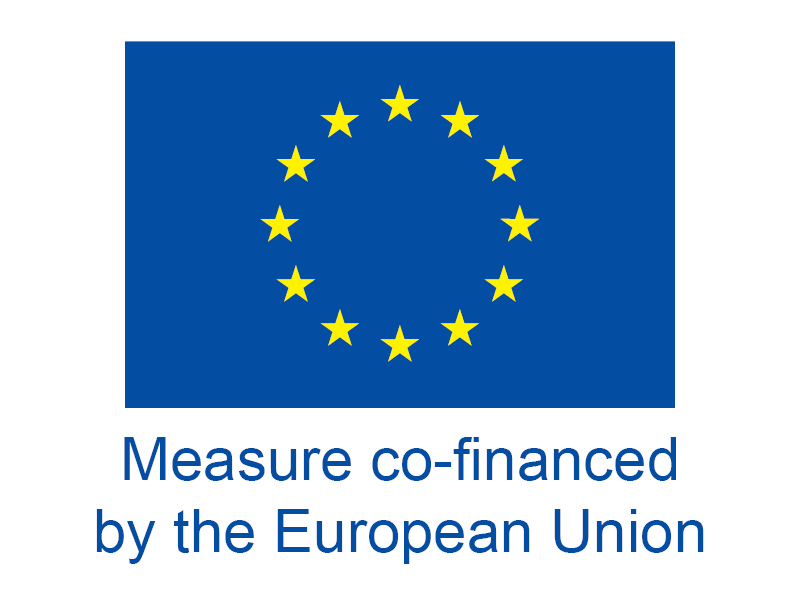 The MEPs appeared once again to stand firmly against any reduction in the credits, keeping the financing of the CAP at the same level as the 2014-2020 budget in real terms, as they laid out in a resolution adopted last 30 May. However, the Committee was split over how the money would be spent, particularly on the issue of whether to cap aid or not and who should get the most of the subsidies. 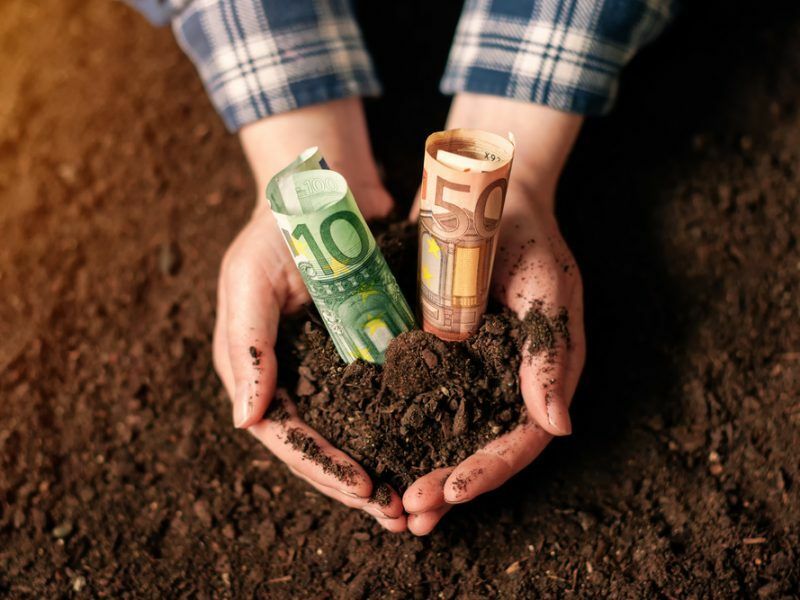 Another bone of contention among the MEPs concerns direct payments – whether to grant them on the basis of actions taken by farmers or based on the hectares of land they farm. The rapporteur for the Strategic Plans Esther García opted for area-based aid, which was criticised by the Greens’ Martin Häusling and the liberal Jan Huitema, two of the shadow rapporteurs. According to rapporteur Garcia, giving more power to the member states could result in a more efficient way to spend money but for the socialist De Castro, who negotiated for the Parliament during the last CAP trilogue, there is the risk for CAP to be re-nationalised, and he asked that the policy must remain common. Several MEPs also criticised the so-called new delivery model as such, but the divisions among them often went beyond their respective political groups, and sometimes national and even regional interests took centre stage. The definition of farmers is one of the most controversial pending issues for promoting efficient spending in the next CAP, as it basically means to define who is in charge of accessing funding. The rapporteur García expected a difficult debate around the definitions, which include terms such as real farmers, permanent pastures and young farmers as well. Indeed, the report on the Strategic Plans called for further support to young and new farmers, highlighting the need for further internal and external convergence and stressed that EU money should go to genuine farmers. But according to MEP Zullo, who is also a shadow rapporteur, a definition of “genuine” farmer would not be enough as some farmers may be excluded. He said it was better to refer to the concept of “active” farmer. 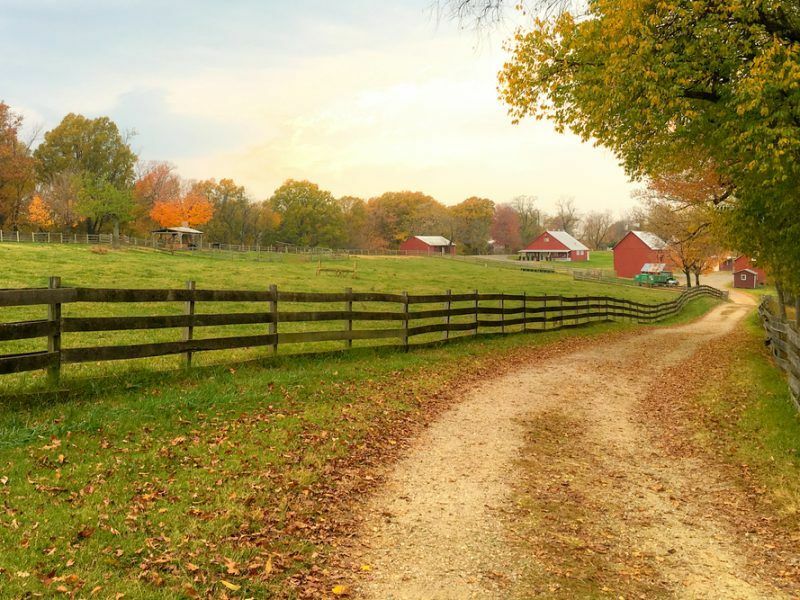 The problem arose since in the past money often did not go to people who actually farm the land but to owners of the land that could be used for any kind of farm-related activities, but also to big players in the farm sector. The Strategic Plans report presented also include some environmental programmes like the eco-Schemes, which basically set voluntary climate and environmental targets. These eco-schemes are meant to promote production models that are beneficial for the environment, particularly extensive livestock rearing, and to promote all kinds of agricultural practices such as, among other measures, the enhanced management of permanent pastures, landscape features, and environmental certification schemes like organic farming, integrated production or conservation agriculture. 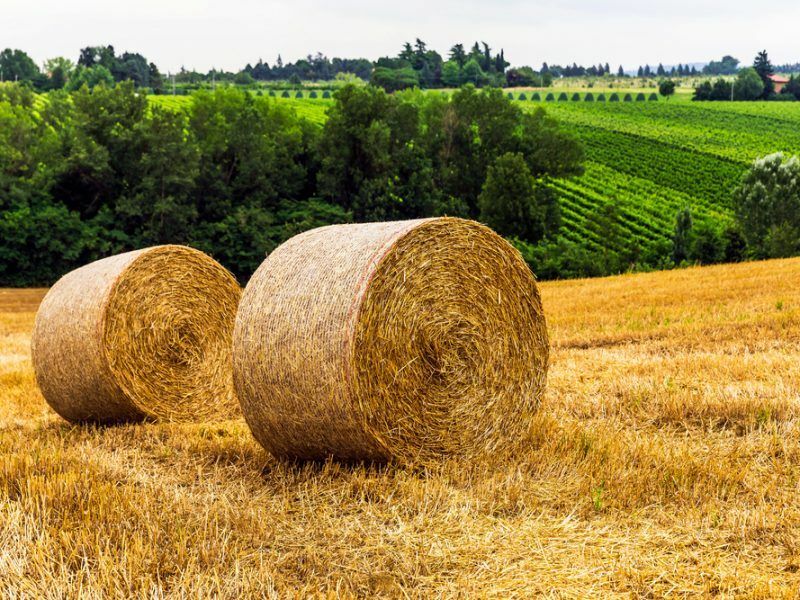 “The new ecological regime requires an update to avoid a negative effect on farmers’ income and the proposed environmental performance bonus should be scrapped as it does not boost funds for best but penalises those who fail to deliver the best,” said rapporteur García. 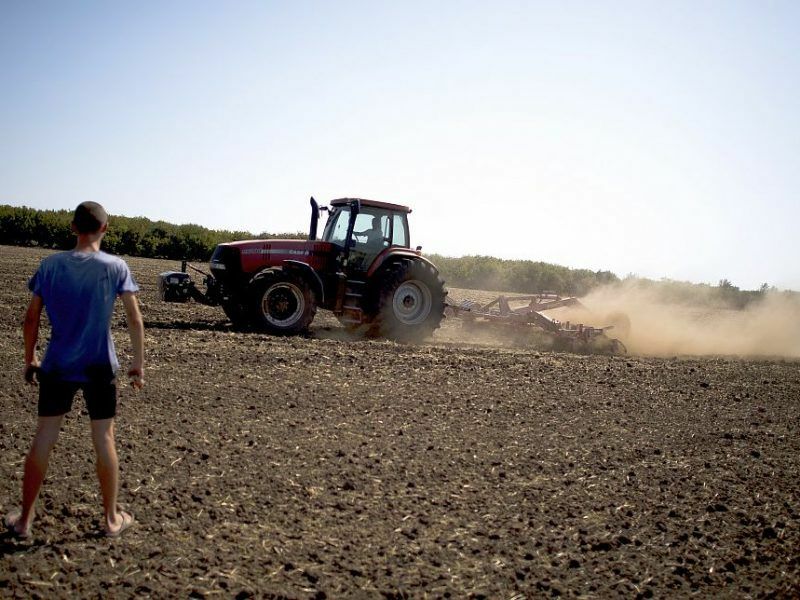 The complementarity of the EU’s post-2020 Common Agricultural Policy with climate change goals remains a big challenge because the objectives are vaguely defined and short on measurable details, the European Court of Auditors (ECA) told EURACTIV.com. MEPs focused in the debate on ways to improve the proposed architecture of environmental measures to ensure they deliver tangible results. Some criticism came from GUE/NGL’s Luke Ming Flanagan, who called for more ambitious environmental programmes, and also from Greens like Häusling, who blamed the voluntary nature of the eco-scheme. 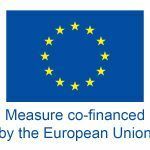 The EU policymakers are committed to adopting a new reform within the multiannual financial framework for 2021-2027 before the end of the current period (2020), and the European Parliament plays a major role as a co-legislator. The final vote in the Committee is scheduled for 18 February and MEPs have now until 3 December to table their own amendments to the draft regulations. 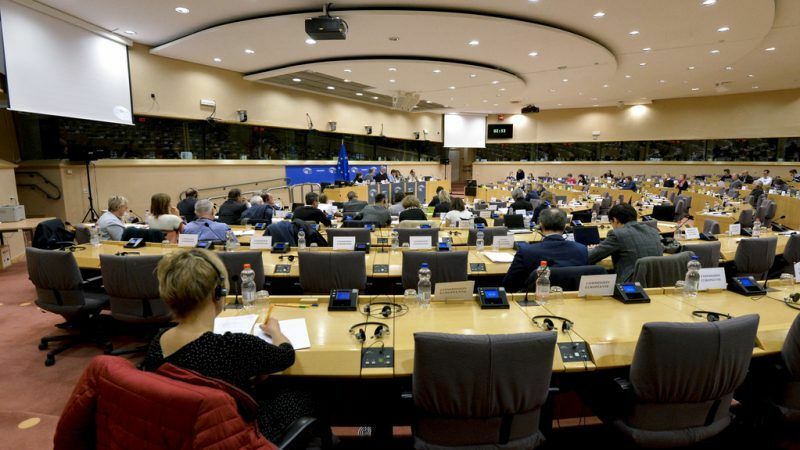 The three rapporteurs expected thousand of amendments, which need to be translated before negotiations among shadow rapporteurs could start to find compromise amendments. Theoretically, three available slots are left for a plenary approval: the two sessions in March and the last one in April. Otherwise, it will be up to the next Parliament to find a common position for the negotiations with the EU ministers. But even in the best scenario of an approval before the end of the legislature, there’s little chance that the current three rapporteurs could enter into negotiations with the Council.